There’s no shortage of interest in Independence games, especially when they are released on the Switch, Nintendo’s hybrid console. 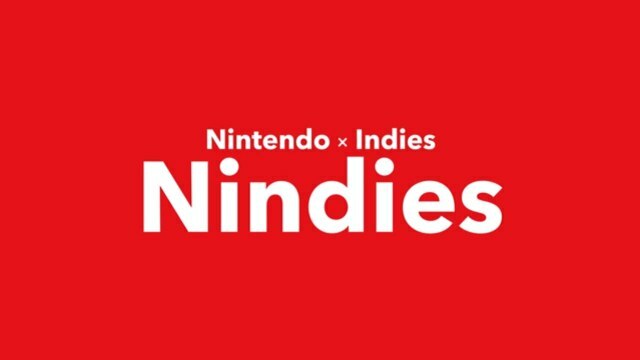 Nintendo has encouraged the flood of indie titles, dubbed Nindies, and announced a new channel on the Switch during today’s Nindie Summer Showcase, which is dedicated exclusively to indie titles. Going live today, you can subscribe to the Nindie channel by opening the News app on your Switch, selecting Find Channels, and clicking Follow Channel once you locate the Nindie Network. The Nindie channel promises to bring not just news about upcoming indie titles, but also developer stories, “in-depth Q&A,” and a few surprises, as well.